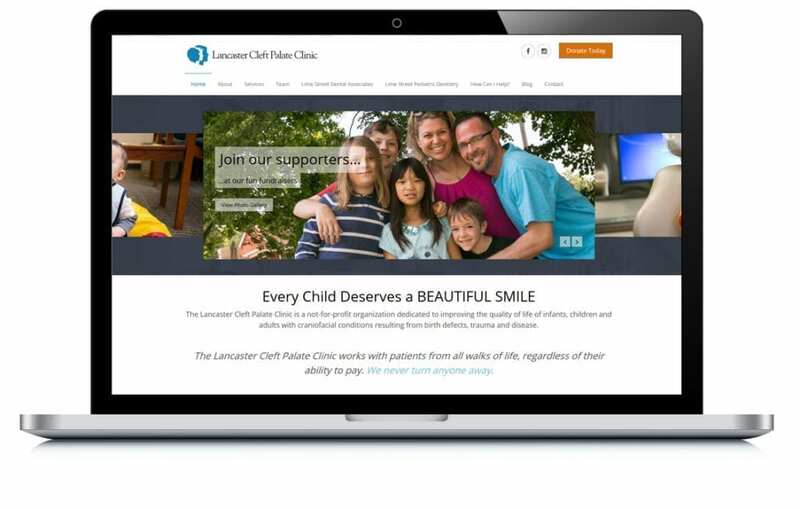 Lancaster Cleft Palate Clinic came to us looking for brand consistency. 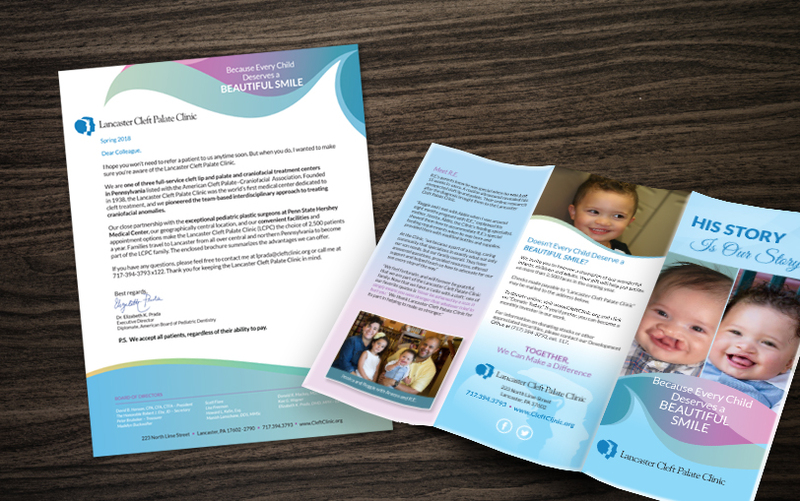 Prior to working with us they had business development material created by several companies, so there was no constant or accurate look and feel to their brand. They love the fact that with us they have a marketing team that fits their budget, and we have helped get their brand back on track.